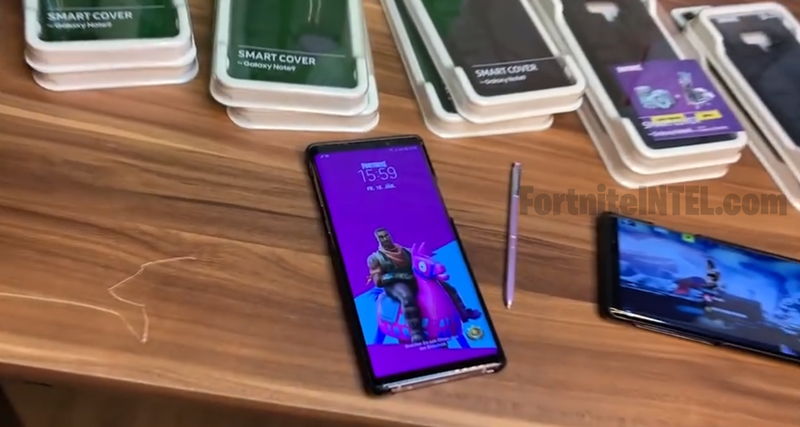 The seemingly forgotten Galaxy Llama Fortnite Spray will finally see the light of day as new details reveal it will be exclusive to Galaxy Note 9 case owners. Epic Games has once again partnered with Samsung to release the second-to-last Galaxy cosmetic to players in the form of the Galaxy Llama Spray. The Galaxy Llama Spray will be included as an inventive for those who purchase Samsung’s Smart Cover for the Galaxy Note 9 device. 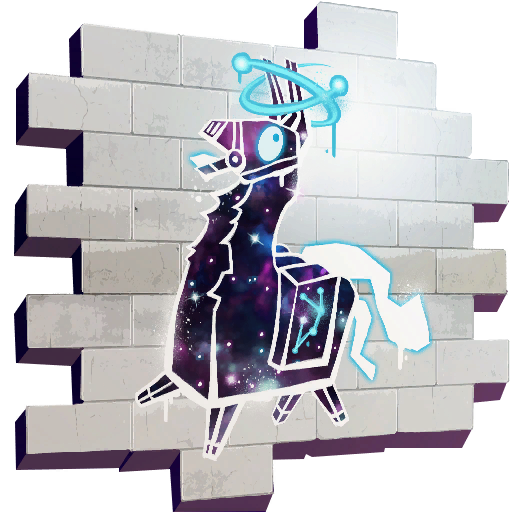 The Galaxy Llama Spray was discovered in December of 2018. It was expected to release soon after but was seemingly forgotten until now, likely due to Samsung production. 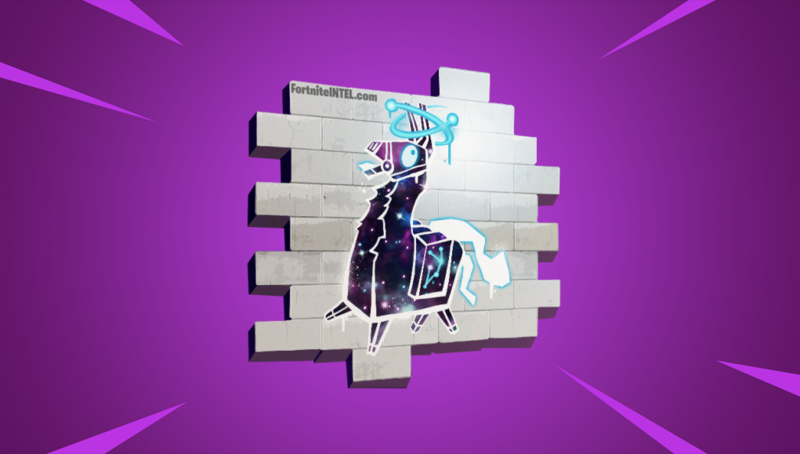 Just as you would expect given the name, the Spray features a Llama with a Galaxy background – a perfect match for the Galaxy Skin, Pickaxes, and Back Bling set. 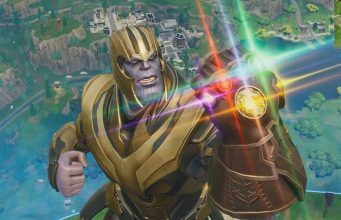 Epic Games has yet to officially announce this partnership, but it is expected to be revealed within the coming weeks as content creators are publicizing their sponsored videos on the deal. This leaves a Galaxy Contrail until the Galaxy Set is completed. Originally, those who purchased select Samsung Galaxy devices were only given a Skin, Epic Games has since built out the set with matching cosmetics. What are your thoughts on the Galaxy Set? Is it as rare and hyped as most players seem to make it out to be, or is it overrated? How about Sprays, do you use Sprays or are they as irrelevant and underwhelming as some players say?